First in Food US Foods is one of America’s leading foodservice distributors to restaurants, healthcare and hospitality facilities, government operations and educational institutions. We offer more than 350,000 national brand products and our own high-quality private label items ranging from meats to produce to frozen foods. 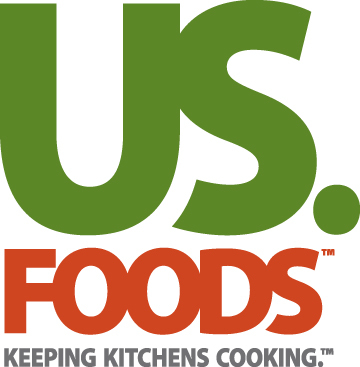 US Foods is based in Rosemont, Ill., and proudly employs about 25,000 associates in more than 60 locations. The company is owned by funds managed by Clayton, Dubilier & Rice Inc. and Kohlberg Kravis Roberts & Co. Rebates: Looking for ways to save money in an uncertain economy? US Foods can help. Leveraging our national buying power, we're continually striving to deliver great deals to our operators — with PowerBuy promotions, our exclusive brands that offer national brand quality at better pricing, and rebates and trial offers. What's more, we offer incremental rebates for national brands as well as for our exclusive brands. Start saving now! Sign up to receive our regular emails and we'll keep you informed of our latest promotions and rebates.